1) Pick between 1 and 5 films that you believe are the best you have seen this year. 2) Rank them according to your preference. Please note that the highest mark is on the right and the lowest on the left. Experience 6 Relais & Châteaux – 1 each of our 6 Routes du Bonheur – in UK & Ireland: Kinloch House in Scotland, Farlam Hall in Cumbria, Mallory Court in Leamington Spa, Cliveden House in Berkshire, Idle Rock in Cornwall. For all of them it is Dinner, Bed and Breakfast. Terms and conditions apply . 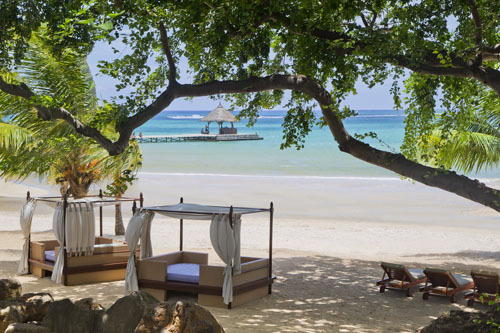 A 7-night all-inclusive holiday for 2 at one of Club Med's Sun resorts. The winner will get to select a dream holiday amongst hundreds of sunny destinations. 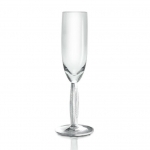 Two diamond champagne flutes offered by Lalique. 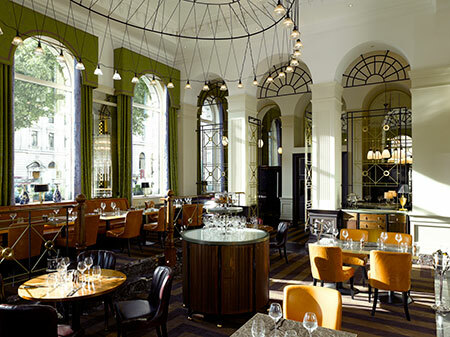 A 3-course meal for 2 with a glass of Champagne at The Balcon, within the Sofitel London St James. 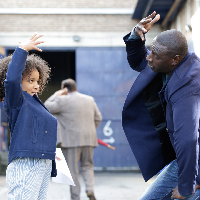 Win a pair of tickets to London's Favourite French Film 2017 VIP awards and premiere of Hugo Gélin's latest film: Two is a Family with Omar Sy, Clémence Poèsy and Gloria Coulston at Picturehouse Central on Monday 18th September 2017. 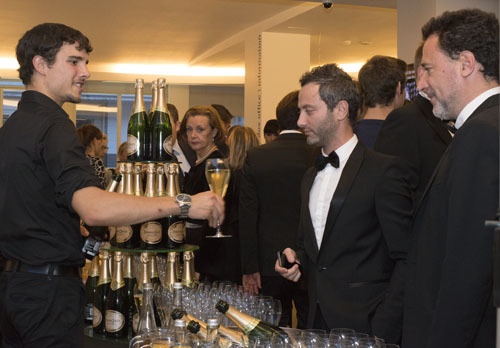 The evening will begin with a Deutz champagne reception and canapés by Orée. Then the awards will take place and will be followed by the film premiere and Q&A with Hugo Gélin et Clémence Poèsy. There will be a party afterwards with food by La Cave à Fromage and Maître Choux and wine by Chêne Bleu. 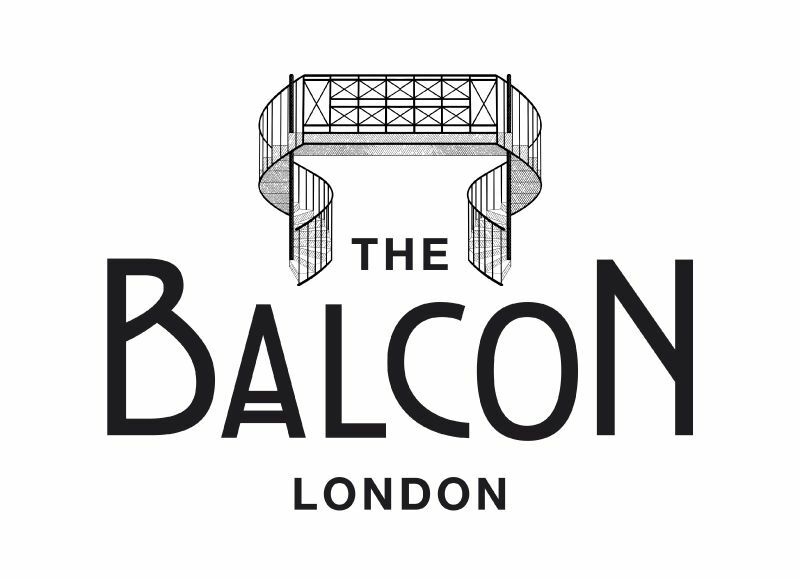 You will also be given the opportunity to win more some fantastic prizes by buying tombola tickets in aid of the Franco-British Society. For more information about the film and to see trailer.